Does the levy apply to me? 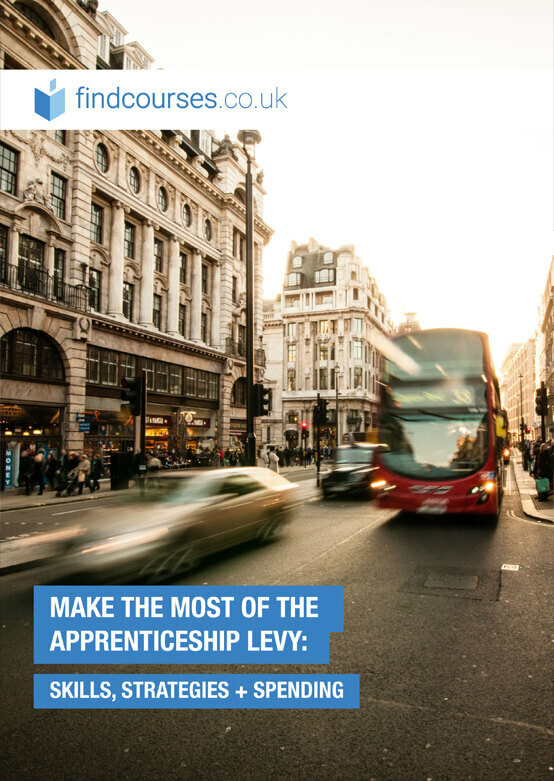 I'm quite keen to learn about the apprenticeship levy but am not sure if I am eligible. I'm originally from England but currently reside in Wales. Does the levy apply to the entirety of the UK or England only? RE: Does the levy apply to me? Thank you for your question! 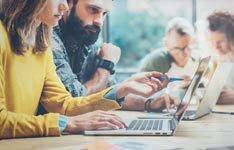 Whether you're an employer or an individual looking to be an apprentice, the levy can definitely benefit you in Wales - and across the whole of the UK. I hope that helps as a starting point! If there are any other employers in Wales happy to share their experiences with the levy, please get in touch! Cancel your subscription to the thread: Does the levy apply to me? #EMAIL# is now registered as a subscriber to the subject: Does the levy apply to me? Subscribe to the thread: Does the levy apply to me?